A New-Zealand-based e-commerce brand that specializes in activewear for new moms, called Cadenshae, has expanded into the Canadian market, and strong demand for the company’s niche clothing is driving rapid growth in sales. Cadenshae, a family-run company founded by wife-and-husband team Nikki and Adam Clarke, sells activewear designed specifically for nursing mothers and expectant moms. The brand offers a wide selection of bras, tank tops, t-shirts and sweatshirts that allow for easy breastfeeding, thanks to drop-down cups and zippers that open and close. Cadenshae also offers maternity wear such as leggings. The collection includes items that are designed for a wide range of activities, from high impact cardio to yoga, or simply lounging around the house. Nikki and Adam, who are parents of three with a fourth child due this spring, were both working as personal trainers when they started their family. 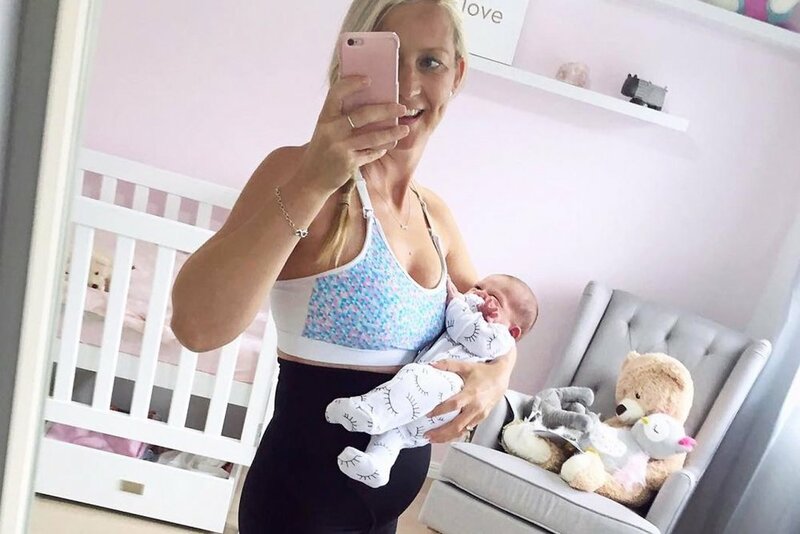 Nikki came up with the idea for Cadenshae after having her first child, when she encountered difficulty finding clothes suitable for exercising as well as breastfeeding. Cadenshae launched its global e-commerce website three years ago, and the company’s products quickly gained popularity – not only in New Zealand and neighbouring Australia, but in markets around the world. Canada was one of the top markets for the products, according to Nikki. Last year, the company established a Canadian warehouse in order to develop a local presence in the Canadian market. 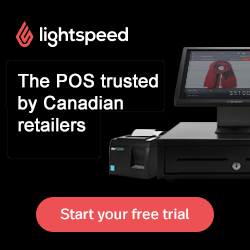 That enables Canadian customers to have merchandise shipped from within Canada, resulting in much faster delivery, along with free shipping and free returns. The expansion also created a local customer service presence within Canada – a factor that is central to Cadenshae’s business model. “Having that on-the-ground contact makes for a much better customer service experience,” Nikki says. Since many customers are new to the brand and may be unsure about how the products fit, having a service team available to answer questions and facilitate exchanges is important, she says. The Clarkes hope to eventually establish a local presence in other global markets, as well. “Our long-term vision is to be available to moms easily worldwide,” Nikki says. Once the brand has become more established, both in Canada and other parts of the world, the Clarkes hope to establish physical locations that could serve as meeting places for their customers, potentially even with fitness classes and other activities available for customers. “At some stage in the future, it would be really cool to have a place where moms could go – a place where they could have a cup of coffee, sit and relax,” Nikki says. Major shopping centres are targeting Chinese visitors this month, known to be a significant target for luxury brands. The multi-brand women’s fashion retailer has opened a new store on Ossington, has another planned for Queen Street West, and intends to further test the market with pop-up locations. The women’s clothing chain will open its first Canadian store this month in a location that isn’t typical for an international brand entering the country.